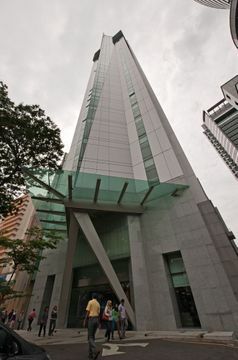 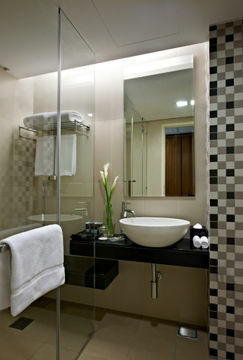 Destinations > kuala lumpur > Premiera Hotel Kuala Lumpur. 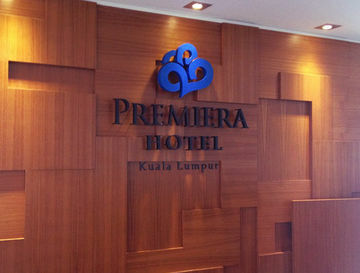 Welcome to Premiera Hotel Kuala Lumpur. 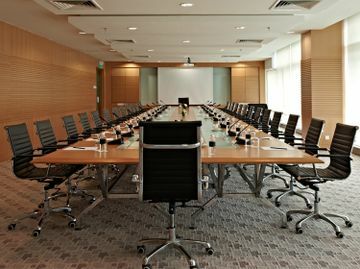 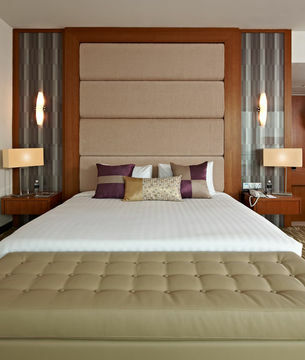 Styled in elegant sophistication and enhanced with the residential comforts of home, Premiera Hotel Kuala Lumpur provides amenity-laden to accommodate the needs of both the business and leisure traveller. 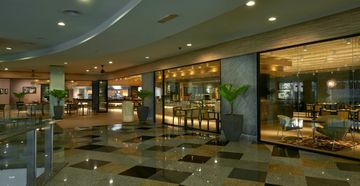 Ideally situated along KL's main mercantile throughfare, in close proximity to cuisines of multiple ethnic offerings, we are indeed what any traveller would be delighted to call home. 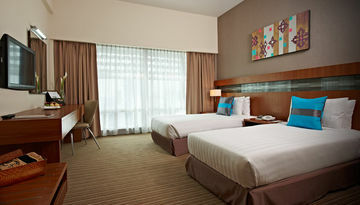 With each room enjoying a KLCC-Twin Tower and KL Tower view, our deluxe accommodation is a spacious 47sq.m in size, and comes with a king-size bed with either standing shower or bathtub. 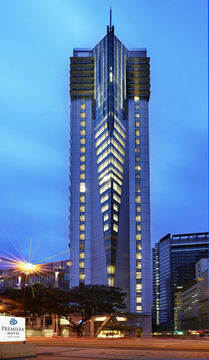 This is a modern hotel. 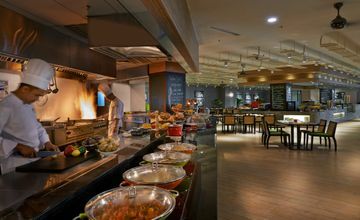 Breakfast, Lunch and Dinner are available at this property. 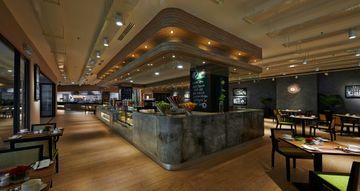 The hotel has a small lobby.